Use our free scanning tool to learn what you can do to improve your online presence. Improve local SEO with consistent listings! Missing, inconsistent, or inaccurate listings can negatively impact your local SEO efforts. 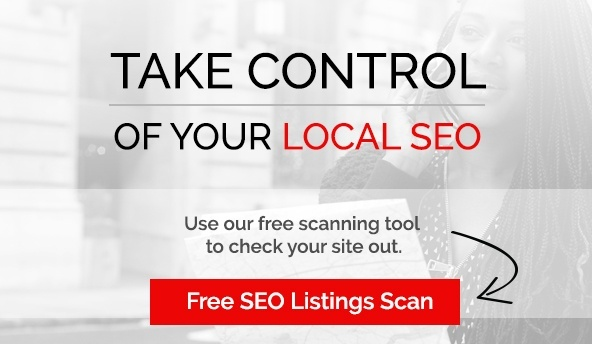 VIEO's free scanning tool will search your online business listings and let you know exactly what errors need fixing to optimize your online presence and ensure customers and prospects can find your company or business online. Why do you need to take control of your local SEO? We'll help you fix your listings and local SEO.